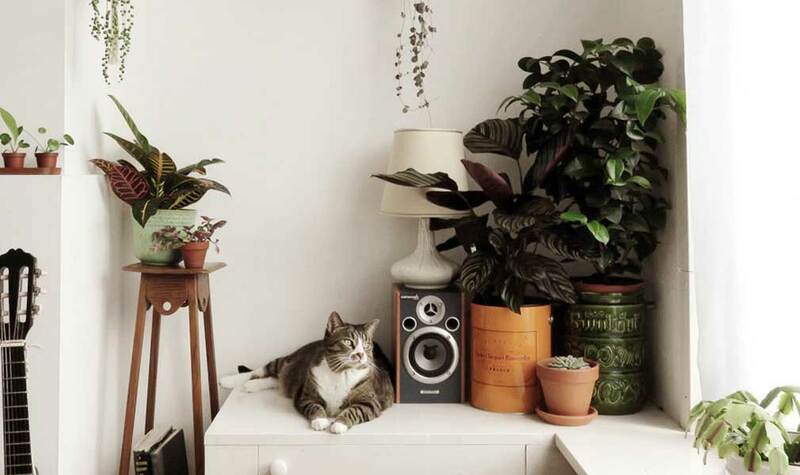 Indoor Plants and Cats. How to keep it safe. Did you know that your Monstera plant could make your pet cat sick? Oh yes. Not all plants play nice with cats. When i am out plant shopping, it always happens. 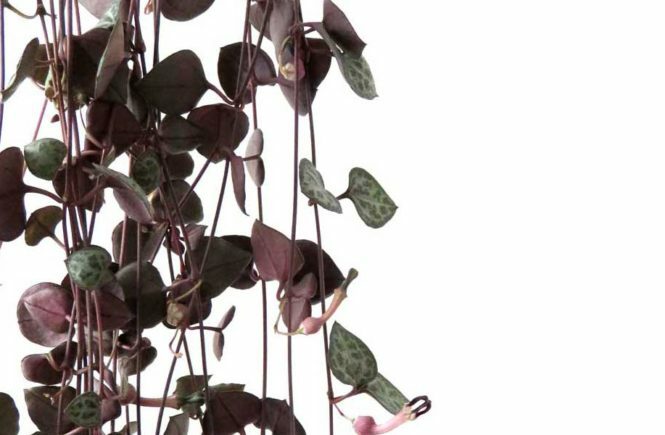 I fall in love with a gorgeous plant that i haven’t seen before, only to Google the name and find out that the plant is toxic to cats. There are many houseplants that are only mildly toxic, but there are a few that can actually cause death. But don’t be discouraged, it is still possible to have pets and plants living in healthy harmony together. Note: Read this as well if you have dogs or young children living in your home. Plants can be toxic in a similar way to them as they are to cats. 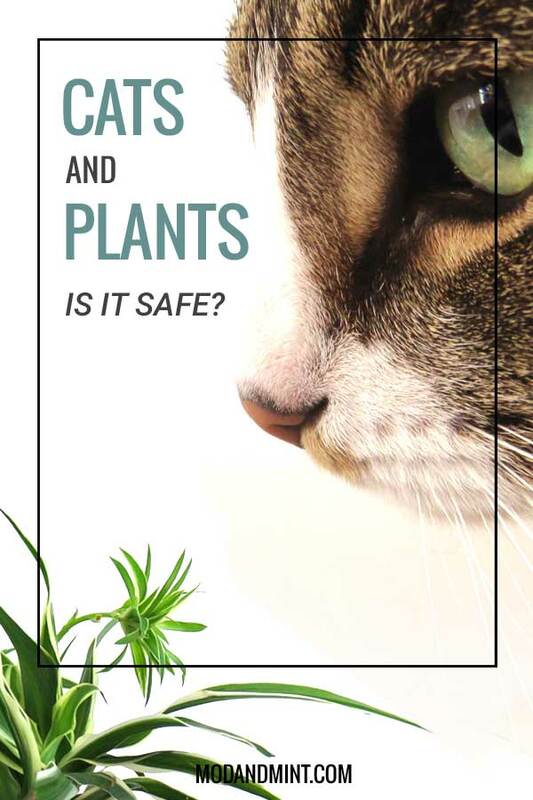 Which plants are cat safe? And which are not? Are you also swooning over all those incredible urban jungle Instagram accounts? 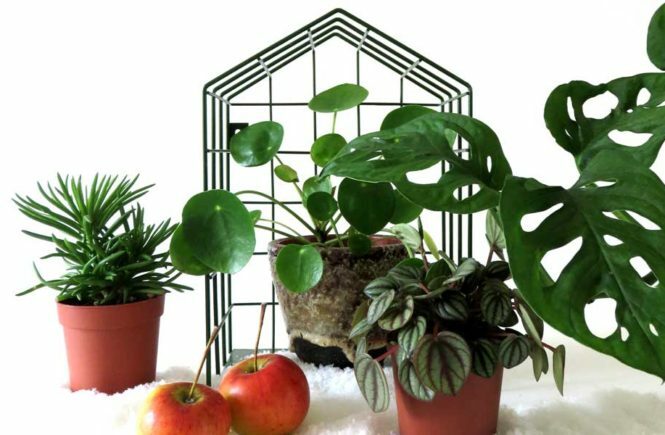 Unfortunately, a lot of the very photogenic houseplants are in fact considered unsafe for pets. So before you purchase a plant make sure to find out if it is pet safe or not. I always go straight to the ASPCA site. It will tell you if the plant is toxic or not. And for many of the plants it will also tell you the clinical signs. Like vomiting and excessive drooling, so you know what to look out for if you suspect that your cat has eaten from a toxic plant. Cats chew or eat grass to help with their digestion. When they can’t get any grass, because they’re kept indoors, they could decide to go for your plants. That amazing Fiddle Leaf plant. On the toxic list. The Monstera Deliciosa. Toxic. The Rubber plant, and those stylish Snake plants? Yep. Toxic. Even a plant with so many benefits like the Aloe plant could be unsafe for your cat. And Lillies? Fuhgeddaboutit. Highly toxic. The list goes on, so check your plant species for further details. There are still plenty of plants that won’t cause any danger to your cat. The Spider Plant is safe, and its long, grass like leafs makes it a favorite of many plant munching cats. And the baby spider plants cascading down from long shoots are very easy to propagate so you can make more plants! If you want some tropical vibes, go for an Areca Palm . This palm makes a great focal point in any room, as it can grow indoors up to 6 or 7 feet. The smaller Ponytail Palm brings an interesting and fun sculptural element with its round trunk and long whimsical leaves. Both are safe for your cat. Not all ferns are non-toxic, but the majestic Boston Fern is. Perfect for a bathroom jungle, since this fern loves high humidity. 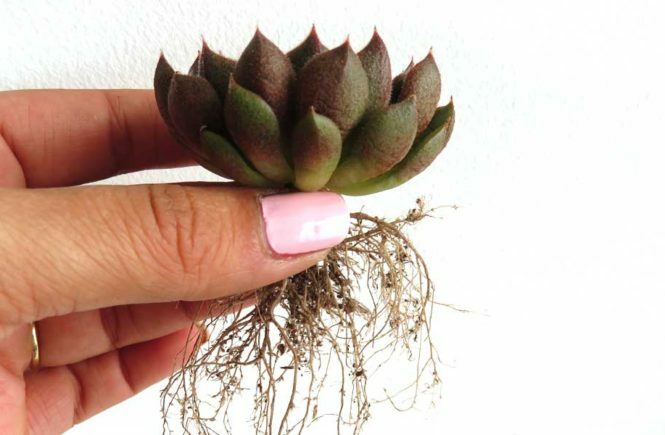 If you are more of a succulent type person, go for a pretty Echeveria . You can find so many different shapes and sizes, you can start a collection! Want to come back to this post? Pin it! 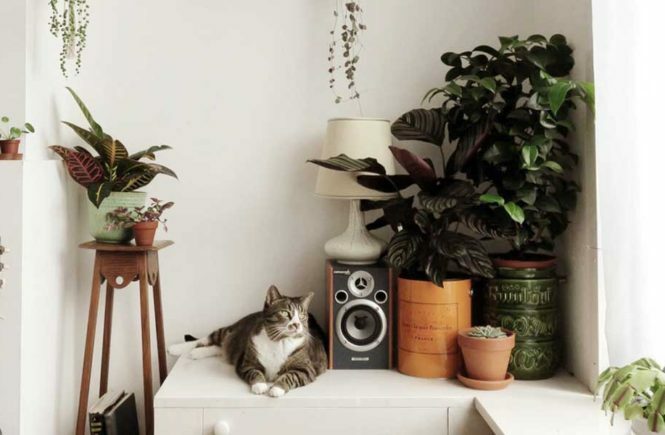 Cats and toxic house plants. Is there need to panic? CAT POISONINGS DUE TO PLANTS ARE VERY RARE. Cats being poisoned by plants is on number 9 in the ASPCA Top 10 Pet Toxins list. Actually more cats are getting sick by prescription and over the counter medications, food, cleaning products, and insecticides, than that they get sick from eating a plant. Why is it that houseplants get such a bad rep here? Did you know avocados are also toxic to cats? I never hear anyone on the dangers of having avocados in the house. And there are more reported cases of cats having toxic reactions after eating chocolate than after munching on plants. That being said, we want to be safe. Obviously. Our cat, Kitty, is not very interested in eating the plants in our home. That is, except for the spider plants and the ponytail palm. They make her go crazy. I only have to look at them and Kitty comes running. She doesn’t care to eat the other plants. She just wants to cuddle. 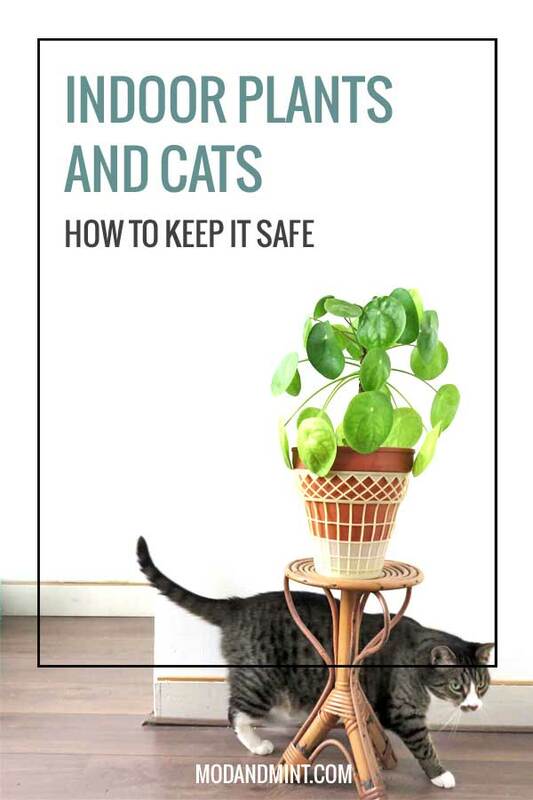 How to keep cats out of your plants? If i do bring in plants that are toxic, and even plants that are non-toxic, i bring them in slowly, test driving them first. Seeing if Kitty shows interest. From there i decide to either not bring the plant in, or keep it, but out of reach, or if it’s safe for both plant and cat. There are a few things you can do to keep your cat away from the plants. – The most obvious one is putting the plants out of reach. A high shelf or plant stand. Another great option is to hang the plant high enough so your cat can’t get to it. 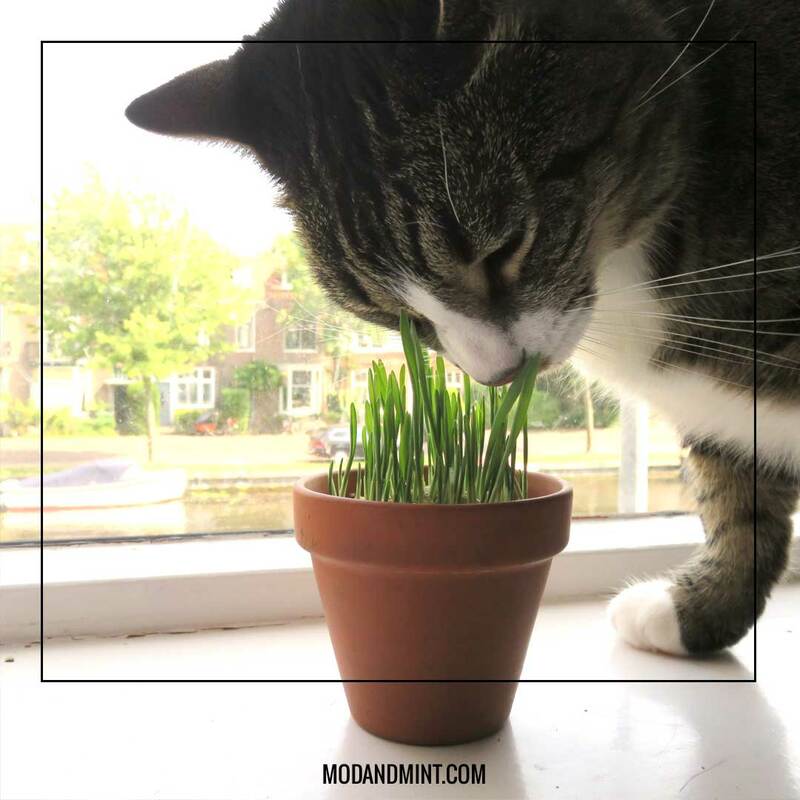 – If your cat can’t go outside to eat grass, why not bring the grass inside? I always have some Cat Grass growing. It is safe, but be aware that it can also cause your cat to vomit. This helps getting hair balls out. Exactly your cats purpose of eating the grass in the first place. – Cats are sensitive to smells and they dislike strong citrus type scents. If you have some lemon or orange oil, add a few drops to a spray bottle with water. Shake and spray. Your plant. Don’t spray your cat. The essential oils will not harm your plants, but will help in keeping the cat away from your houseplants. What if your cat has eaten from a toxic plant? Don’t panic, but do act quickly. 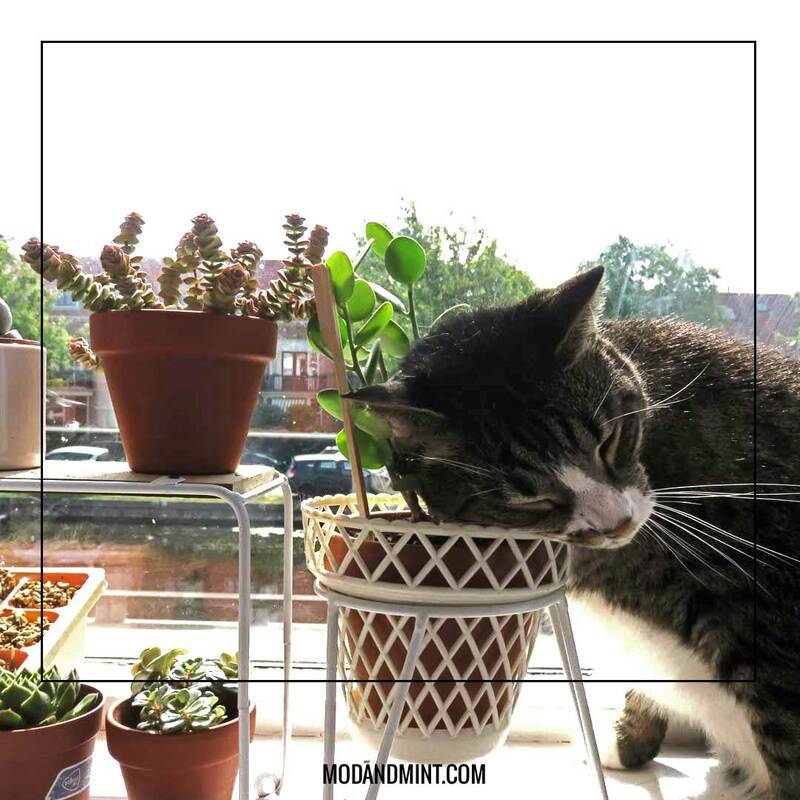 Because you have researched your plant before you brought it into your home, you can reassure yourself that while it might cause your cat to be uncomfortable or sick, it won’t kill your cat. Maybe you caught your cat while it was munching on your plant, or you found the damaged plant and a cat acting different than usual. Some signs of possible plant poisoning are vomiting, diarrhea, seizures, irregular heartbeat, or a loss of appetite. If the worst-case scenario happens and your pet has eaten from a toxic plant, contact your veterinarian or local Animal Poison Control Center.